Experience Southern Africa's highlights in the invaluable company of your own private and highly experienced African Sky guide. Our most comprehensive exploration of South Africa is a fully guided experience that sweeps across the country's myriad highlights over three unforgettable weeks. Relish this privately guided adventure that blends South Africa's most appealing destinations into an extensive yet affordable tour package. Visit all South Africa's major Big Five-bearing national parks, all the while enjoying private game drives at your leisure in the company of a dedicated African Sky guide. An extraordinary overland journey that offers the ideal combination of sought-after and off-the-beaten track destinations all across Namibia. One of our more unique guided tour and safari experiences explores South Africa's most sparsely inhabited and scenically dramatic province. An enlightening adventure that delves into Southern Africa's ancient history, current local cultures and awe-inspiring centuries-old wilderness areas. 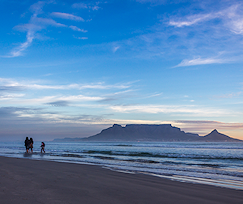 Trace the coastline of South Africa's Western Cape province from Cape Town to the Eastern Cape's Addo Elephant National Park and savor the highlights along the way. 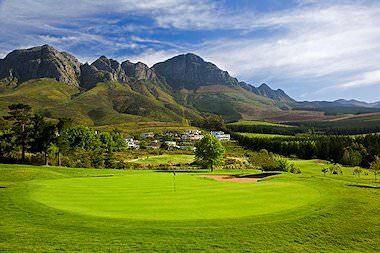 Play the renowned championship golf courses of the fairest Cape, from the Gary Player-helmed Erinvale to the hallowed grounds of Fancourt in the Garden Route. This privately guided tour has a consistent backdrop of awe-inspiring mountain scenery, which is coupled throughout with cultural immersion and pure adventure. 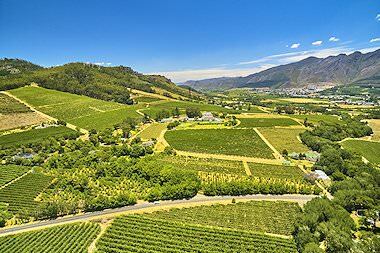 Explore three of the Western Cape's most delightful countryside destinations on a fully guided overland tour rich with beguiling natural beauty. 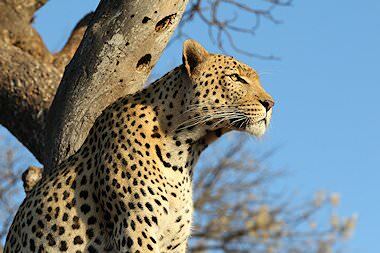 A comprehensive Kruger Park safari that traverses three distinct areas of this world-famous wilderness area. 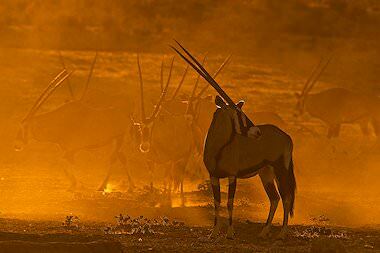 Privately guided game drives are conducted at your leisure. 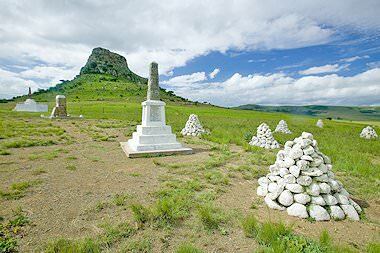 Discover lush KwaZulu-Natal's historic battlefields region for a unique and informative guided South African tour experience. Our qualified guides have enjoyed expert training and are all endowed with many years of experience. They are passionate about their country and sharing it with the rest of the world. Most guests depart feeling like they've made lifelong friends. We use a choice selection of four and five star hotels, guest houses and lodges for our fully guided tours and safaris, as well as comfortable national park rest camps. For your convenience, your guide will always be posted nearby. The vehicles used on our guided tours range from regular sedans to 4x4's and minibuses, all comfortable, air-conditioned and serviced on a regular basis. The vehicle will typically depend on the size of your group and the terrain covered. Avoid becoming just another curious face standing on your tiptoes in the back of a tour group. 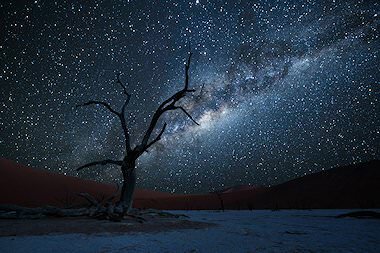 Your African Sky guide will ensure unfettered access to Southern Africa's most sought-after attractions, with private transportation between highlights, your own adjustable itinerary tailored to your needs and no obnoxious rubberneckers encroaching on your precious time. Your personal African Sky guide is dedicated entirely to your traveling party for the duration of your fully guided tour or safari, ensuring that all your needs are met and that your individual experience is everything you wish it to be and more. You will not be competing with other guests to have your questions answered or concerns heard. 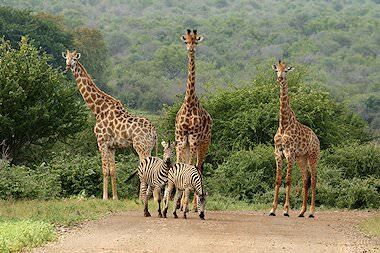 Have any questions when you're observing wildlife in the Kruger National Park? 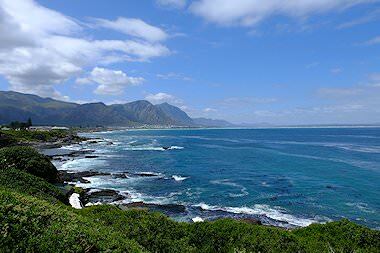 Exploring the lush surrounds of the Garden Route? 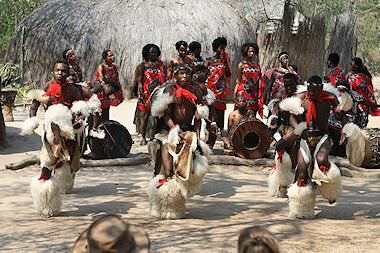 Visiting the historic battlefields of KwaZulu-Natal? Put your phone or guidebook away. You have your own personal expert right on hand, full of passion for their field and eager to augment your tour experience. Your daily schedule is rarely - if ever - fixed on a fully guided tour. Activity times are based around optimal hours or your own personal whims. Should bad weather encroach, your days can be switched out to take advantage. 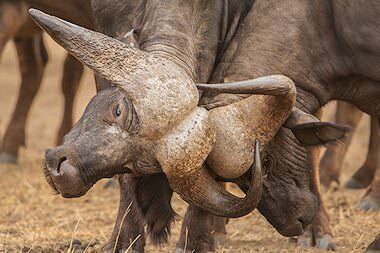 Should you find that the safari bug has bitten and you'd prefer to spend the whole day game viewing in the Kruger Park, simply chat to your guide. More often than not, the guests who opt for our fully guided tours depart the continent feeling that they've made a true friend. Our guides are professional but intuitive and relatable. They are not here simply to ensure that you get from point A to point B - they are inherently part of what will make your time in Africa truly unforgettable. Your fully guided experience can perhaps best be described as embarking on a grand adventure with a friend you didn't realize that you had - a friend equipped with all the knowledge and know-how to ensure an informative, safe and exhilarating safari or tour in Africa. You'll be able to savor some of the most stunning scenery that you've ever laid eyes on, be moved by awe-inspiring wildlife sightings and unwind in great comfort without ever having to worry about the details - how you're getting from place to place, how much time you need to plan for, what you need to take along with you, etc. This is why our fully guided tours are so popular, and so indelibly rewarding. Many of our guests return purely to reunite with their guide for another novel and unforgettable journey. They know that they're not only in good hands, but in the company of someone that will shed light on all the aspects - whether the wildlife, the culture or the history - that make each destination as unique and memorable as it is. Their knowledge is undeniably invaluable to the experience. If you are visiting multiple areas, you may even have the fortune of being paired with a second African Sky guide for a more in-depth exploration of the area that you are visiting, as our guides are typically based in or near the destinations that we include in these itineraries (or they have traveled extensively and frequently) in that region. Either way, you are ensured of a comprehensive fully guided experience that you will remember for a lifetime. The areas that we include in our fully guided safaris and tours are limited to South Africa and Namibia, largely because both countries boast decent infrastructure that makes traveling overland safe and enjoyable. 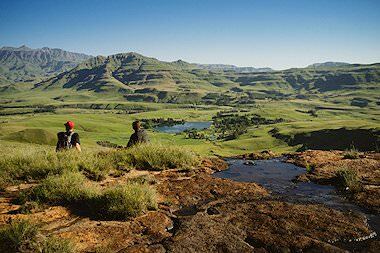 South Africa is particularly ideal, with such a wealth of areas to explore that you'll undoubtedly have to return to experience more of it. Distances in Namibia can be particularly extreme, but the scenery is spectacular and your guide will ensure that the experience is enriching and unforgettable. 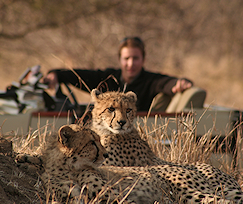 The fully guided safaris are typically conducted in national parks like Kruger, Addo, Hluhluwe-iMfolozi, Ithala and Pilanesberg in South Africa and Etosha in Namibia, while popular tour destinations can range from Cape Town and the Garden Route to the historic battlefields of KwaZulu-Natal and the balmy beaches of the East Coast. 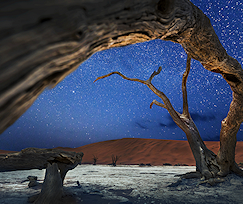 In Namibia, you'll delight in the historical, cultural and natural attractions of Swakopmund, Sossusvlei, Damaraland, the Fish River Canyon and more.